Mist Bath carries a full line of bathroom and kitchen fixtures and faucets from top-quality manufacturers. Visit the websites of some of our brands below. 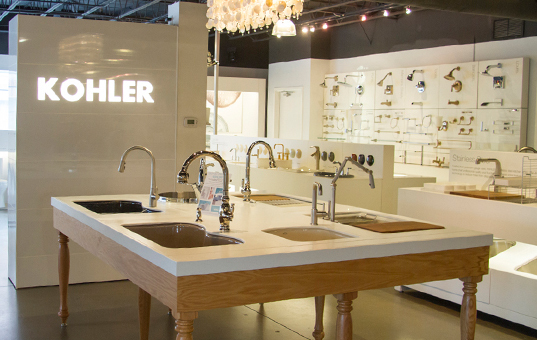 Visit our showroom for consultation with one of our design specialists.